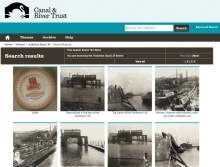 This page features some of our key projects. If you would like to see the projects most relevant to a particular market sector, please visit one of our microsites (e.g. 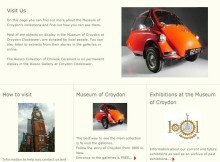 Museums) using the top menu above and then go to the Projects page. 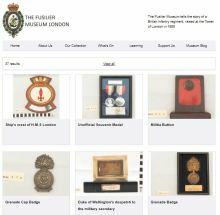 The Fusilier Museum London needed a new collections management system to manage their rich collections, and we provided them with MuseumIndex+. 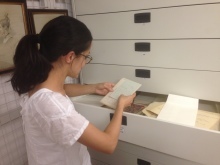 Our CollectionsOnline also provides access to the collections for researchers, members of the public, staff, and volunteers.